Hyun Bin showed off a different side in a recent photoshoot with lifestyle magazine 1st Look. 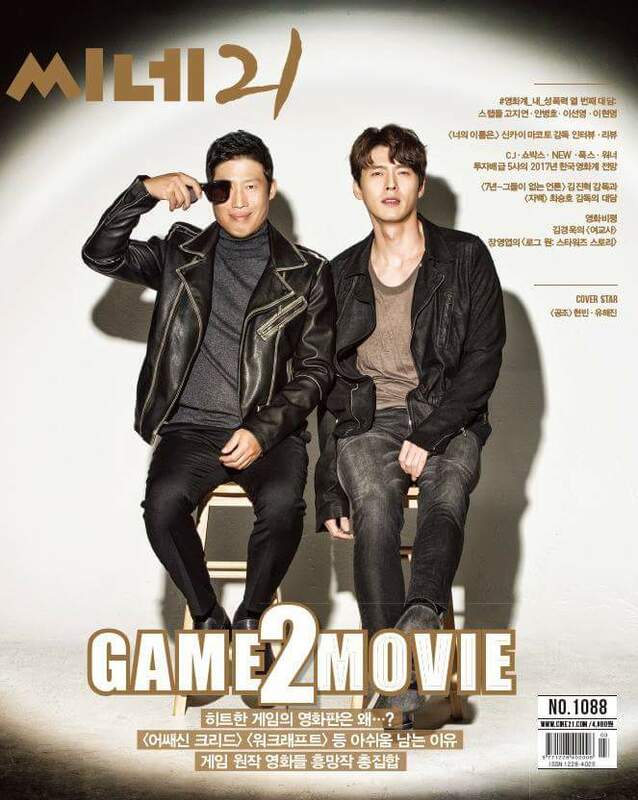 In an interview with the magazine, Hyun Bin talks about how he prepared for the part. “I desperately pushed ahead with this role since I thought this kind of character is now or never (to play). I was over ambitious to play all the action scenes myself. It was exhausting but fulfilling,” he said. More photos are available in the January issue as well as 1st Look’s official website. “Confidential Assignment” is a crime action film about the fictional first cooperative investigation between the South Korean and North Korean police. It hits theaters on Jan. 18. Hi sky5joyous, thanks for sharing this clip. I'm happy that HB is back with a movie soon, January 18........... Looks like an awesome film for the new year. “Confidential Assignment” will be released January 18, 2017 in South Korea. [by Woorim Ahn, photo by Baek Soo Yeon] Movie ‘Confidential Assignment’ had its press premiere at Wangsimni CGV in Seoul on January 10. ‘Confidential Assignment’ draws unpredictable team play of North Korean detective and South Korean detective to catch a North Korean crime organization sneaked in South Korea. Hyun Bin, Yoo Hae Jin, Yoona of Girls’ Generation, Kim Joo Hyuk and others feature in it. 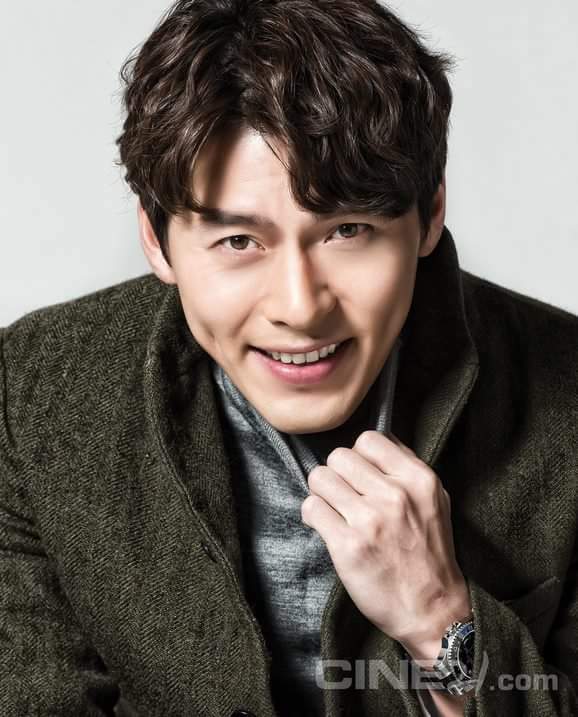 Hyun Bin sat down with Sports Chosun for an interview about his upcoming film 'Cooperation', and of course, he was also given questions about his public relationship with actress Kang So Ra. Back in December of 2016, Hyun Bin and Kang So Ra confirmed that they've been dating for about half a month. When asked why he chose to admit his relationship to the public, Hyun Bin answered, "Not that there's any special reason but it's the truth. I just admitted to what was true but this doesn't mean that I want to open up my privacy to the public." Actor Hyun Bin opened up about his reasons for publicly revealing his relationship with Kang Sora. Meanwhile, Hyun Bin’s upcoming movie “Confidential Assignment” will be premiering on January 18.